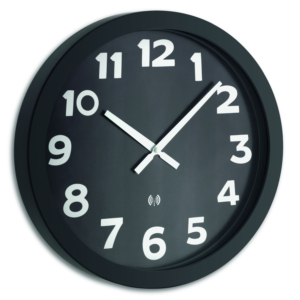 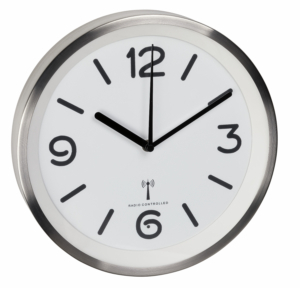 With the radio-controlled wall clock from TFA you always have the exact time in view. 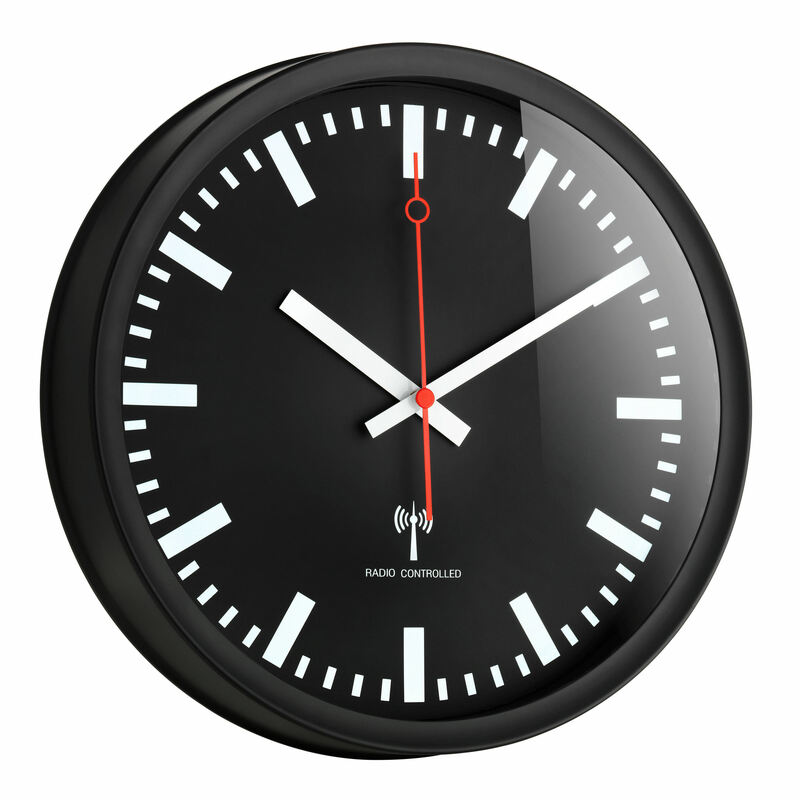 The dial with the red second hand is based on a classic station clock. 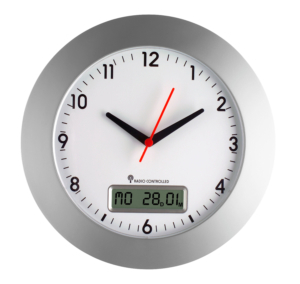 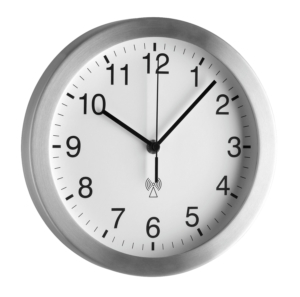 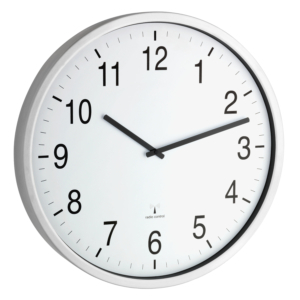 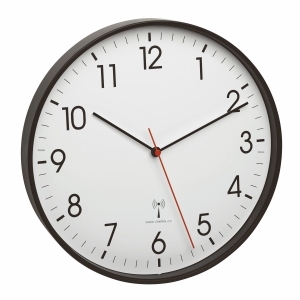 The TFA radio-controlled wall clock receives the time via the DCF 77 signal and so the current time is always displayed to the second, which eliminates the changeover from summer to winter time.